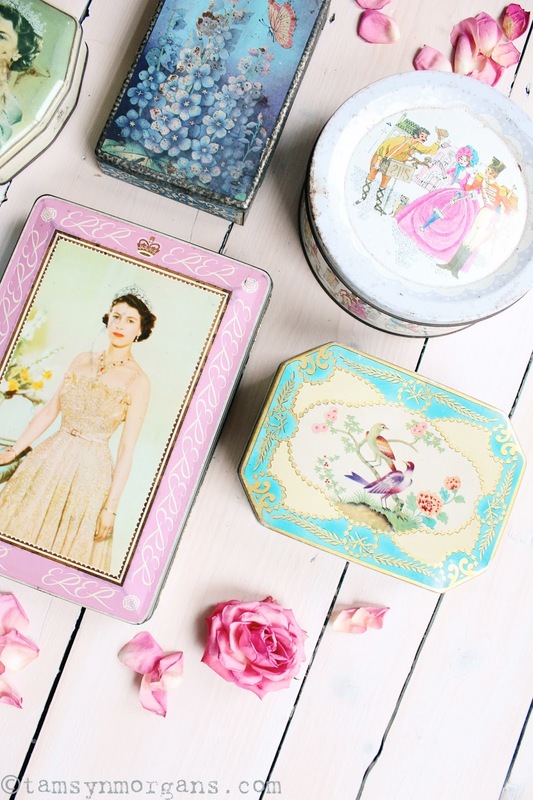 Here’s some pretty vintage for you today, to celebrate the fact that it’s Friday…as you know, I’m partial to a vintage tin or two! What beautiful tins! 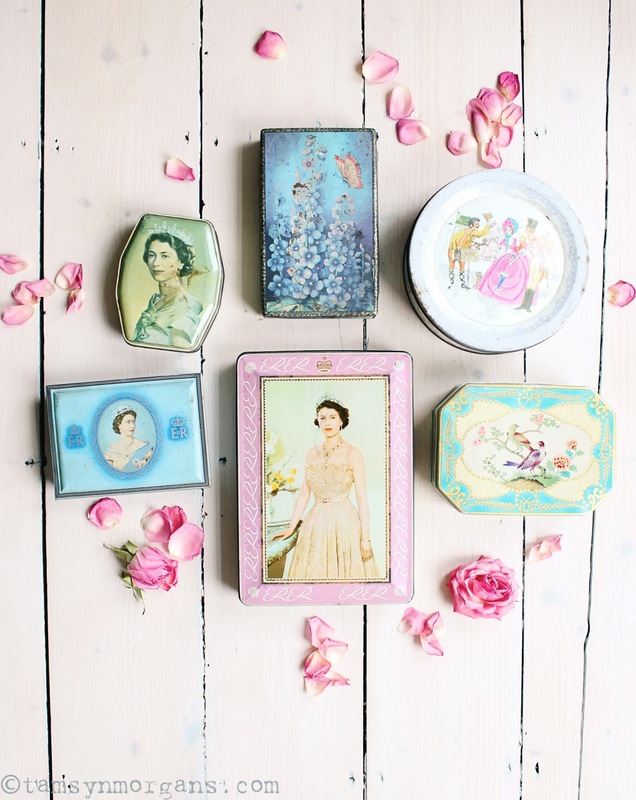 I found your blog by searching #vintagehome on Twitter! 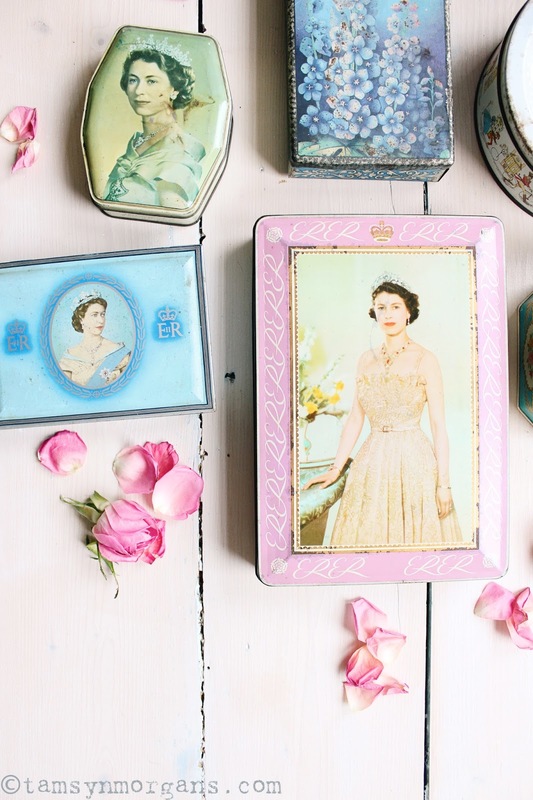 I'm fond of a tin myself, these are in gorgeous colours!